You can't afford a scattershot approach to reach your market. For your direct mail and digital efforts to be successful and cost-effective, they must be focused and targeted to the right names. And AALL has those names—professionals who work in law libraries, who BUY materials, services, and other products for their libraries...and for the judges, attorneys, faculty, and students who they serve. 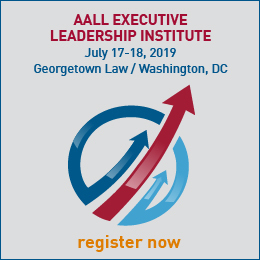 AALL members are the leaders in their field. AALL partners with Infocus Marketing for our mailing list rentals. 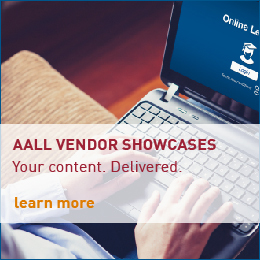 Learn more about the lists available from AALL and what it will cost you to target the professionals who buy products and services for the legal information and research market. If you have any questions, or if you need help to identify the best lists for your products, please contact Infocus Marketing at 800.708.5478. 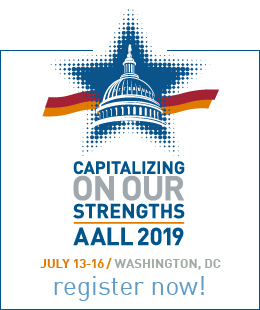 AALL does not rent mailing lists of any of its affiliated chapters. Listings may be obtained by contacting the specific chapter directly.